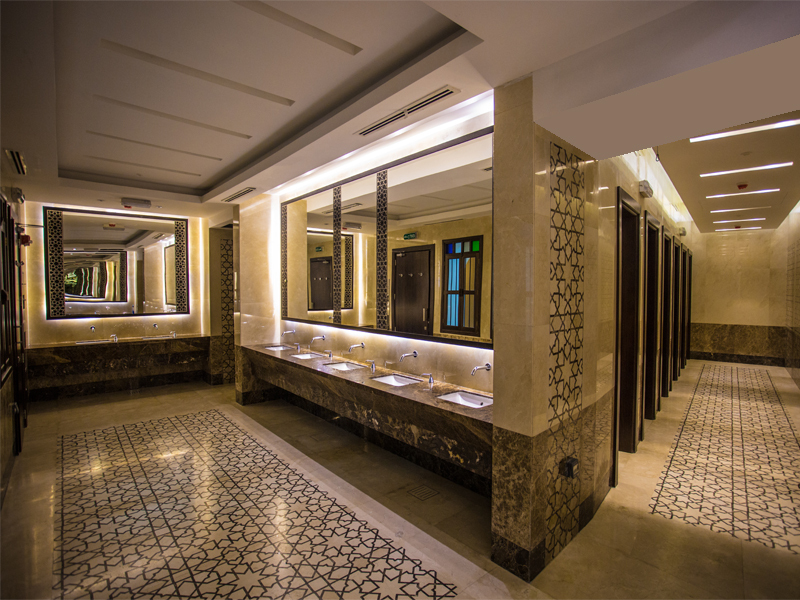 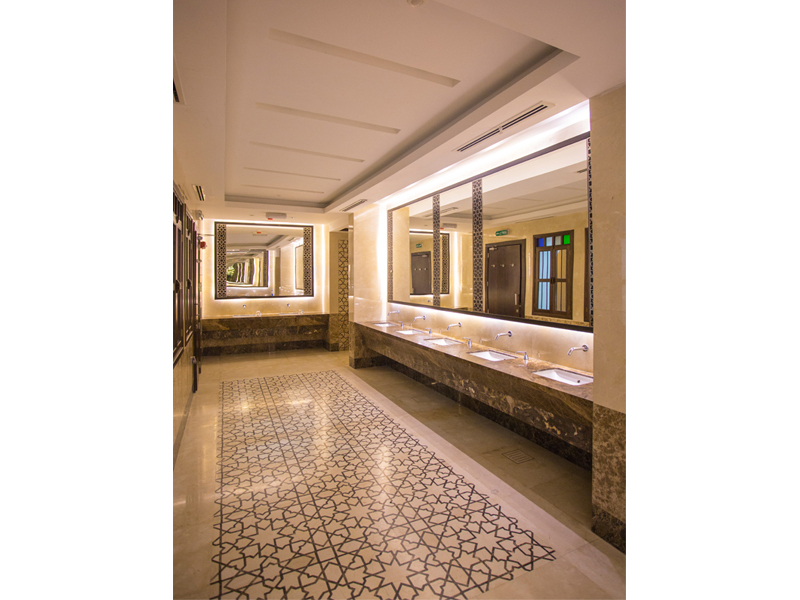 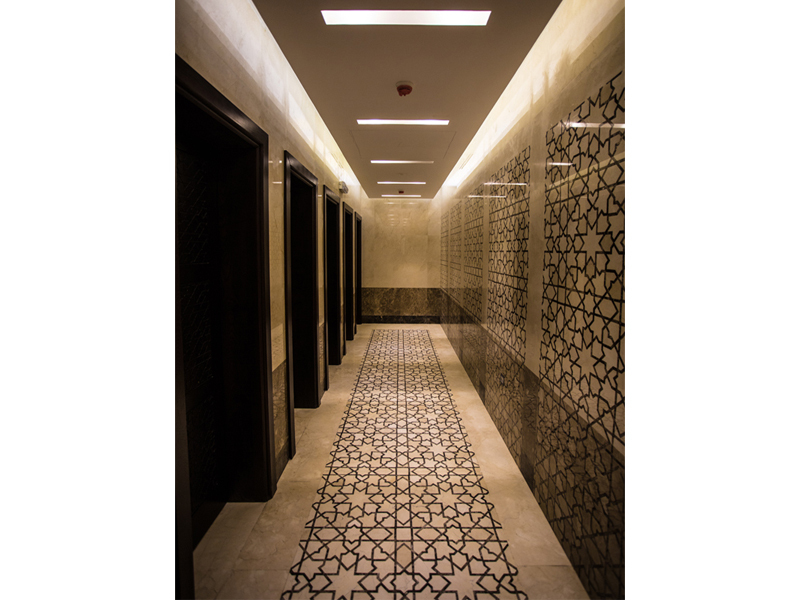 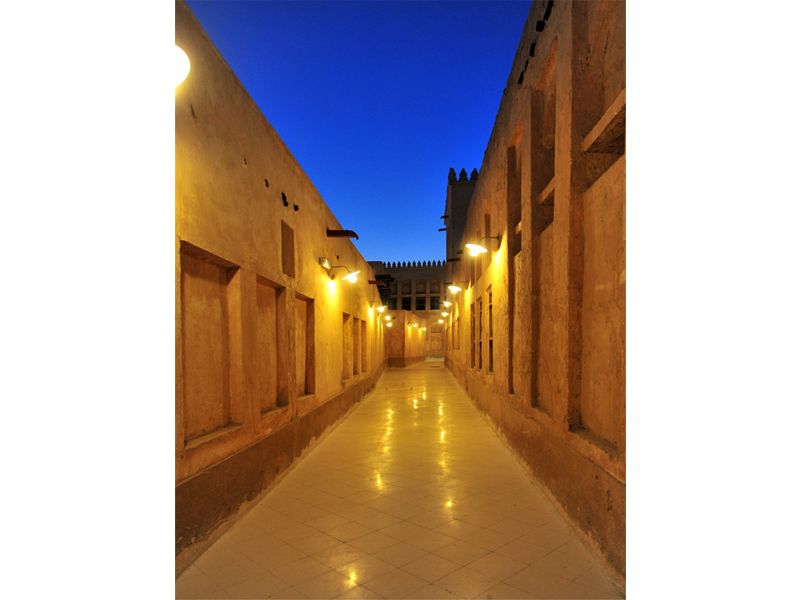 Program: Souqs, Hotels, Mosque, Public Parking and Exhibition Gallery Spaces. 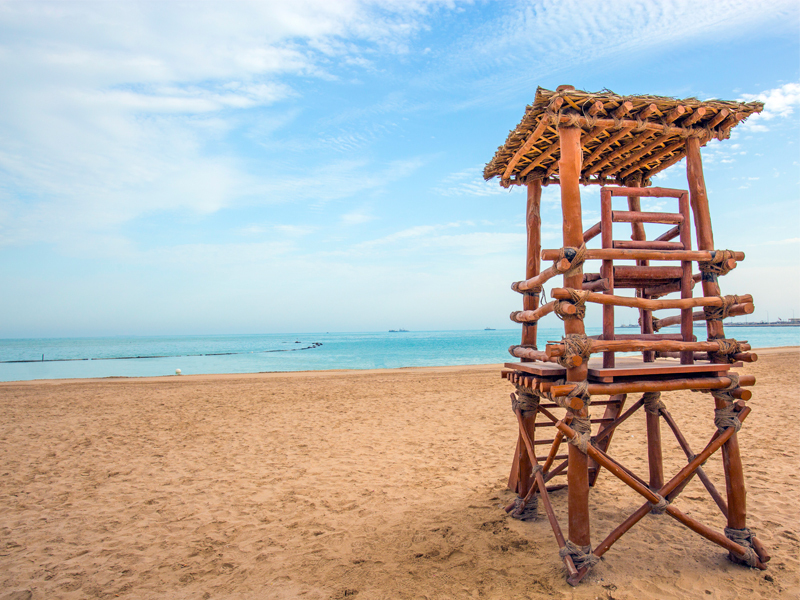 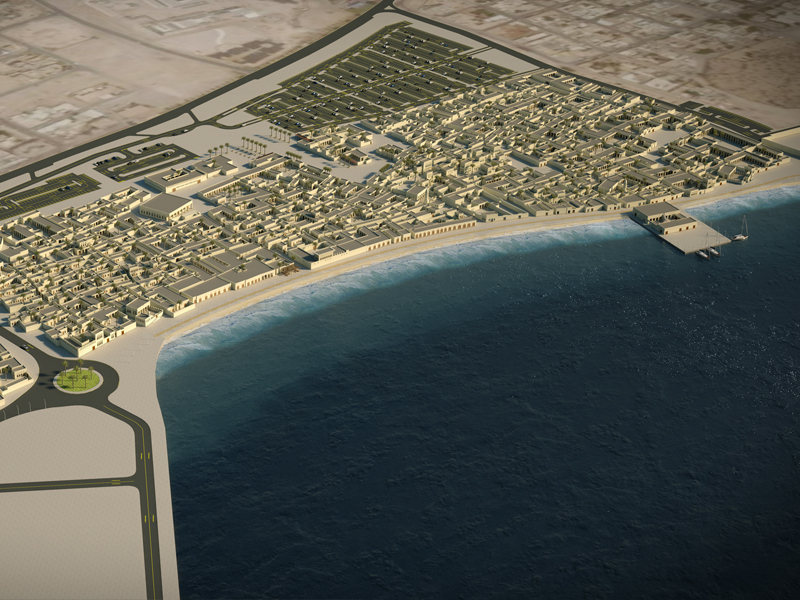 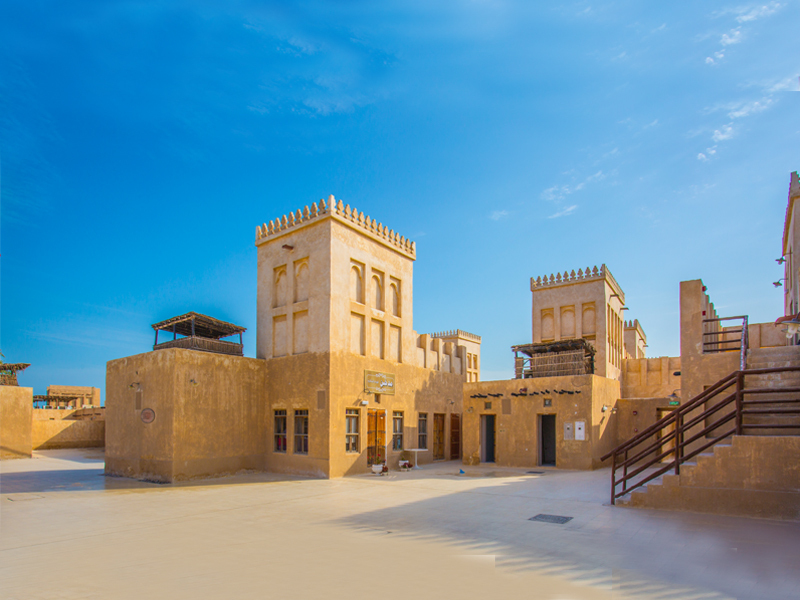 Located on the south-eastern shores of Qatar, Wakrah is considered one of the fastest growing cities with its population of 30,000 plus inhabitants. 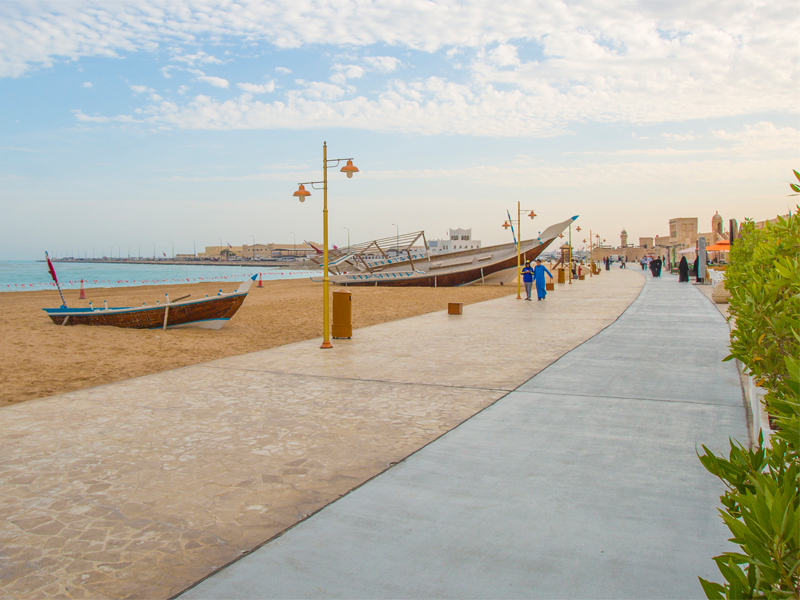 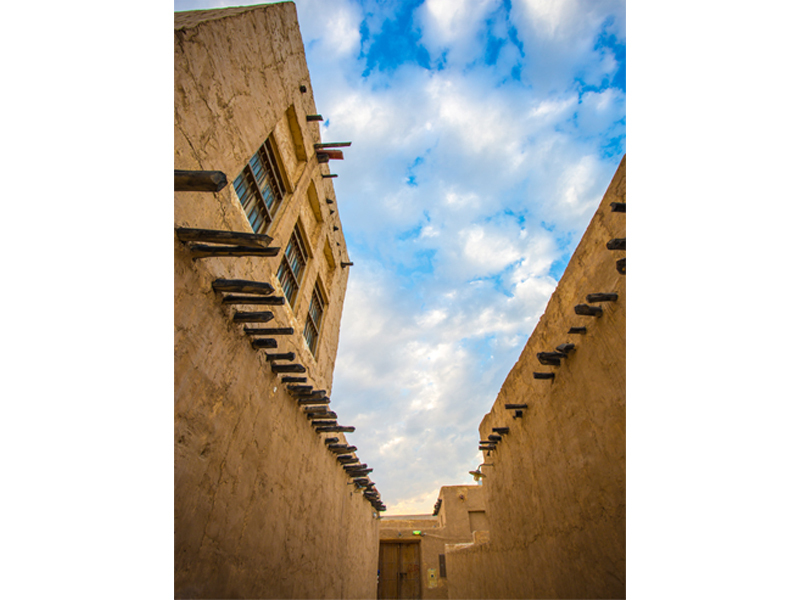 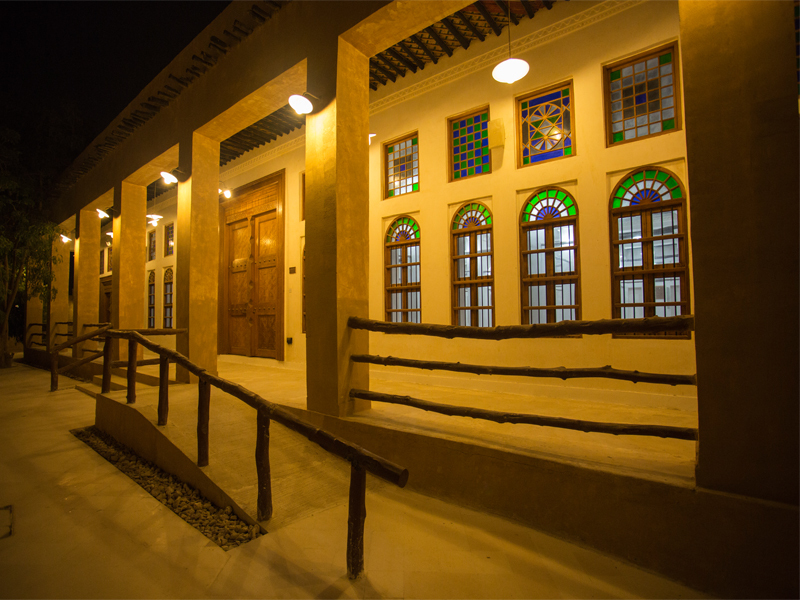 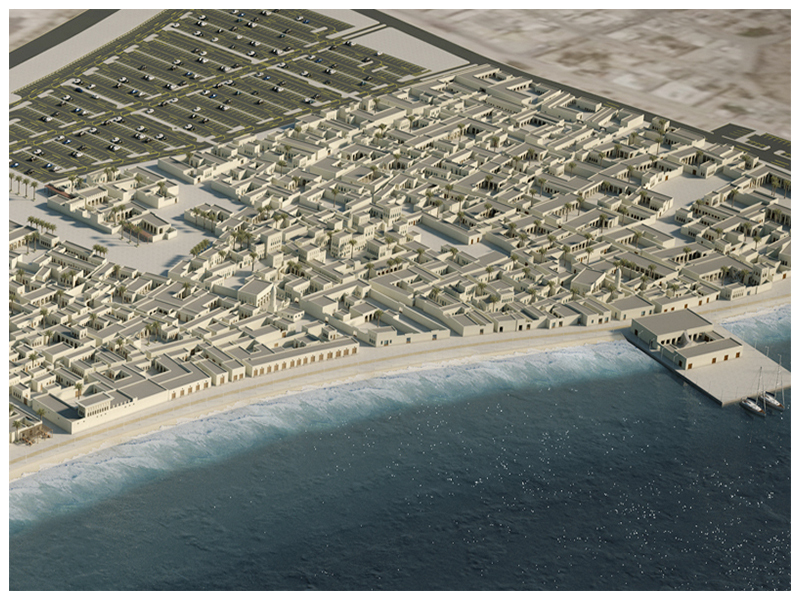 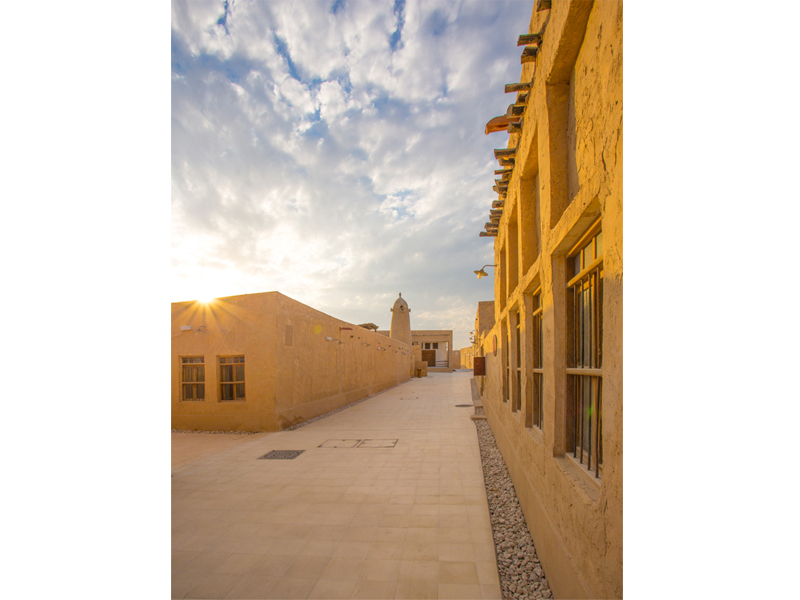 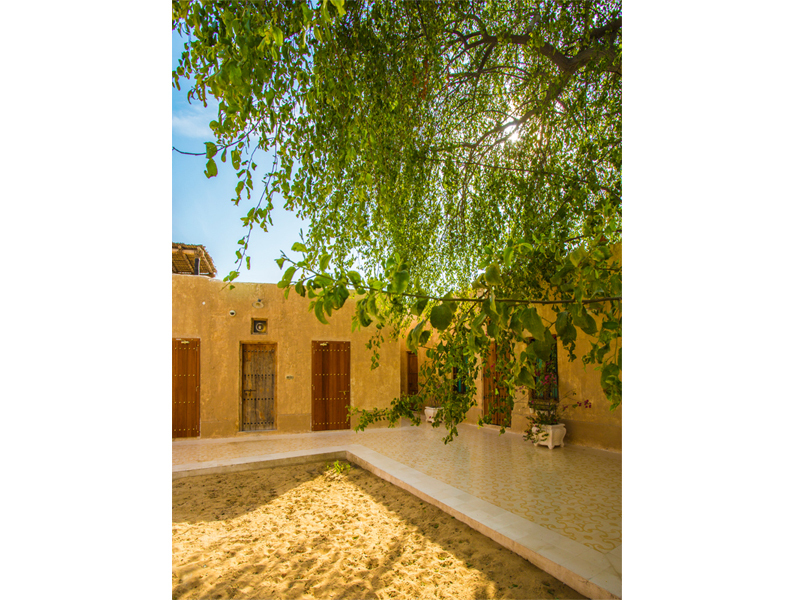 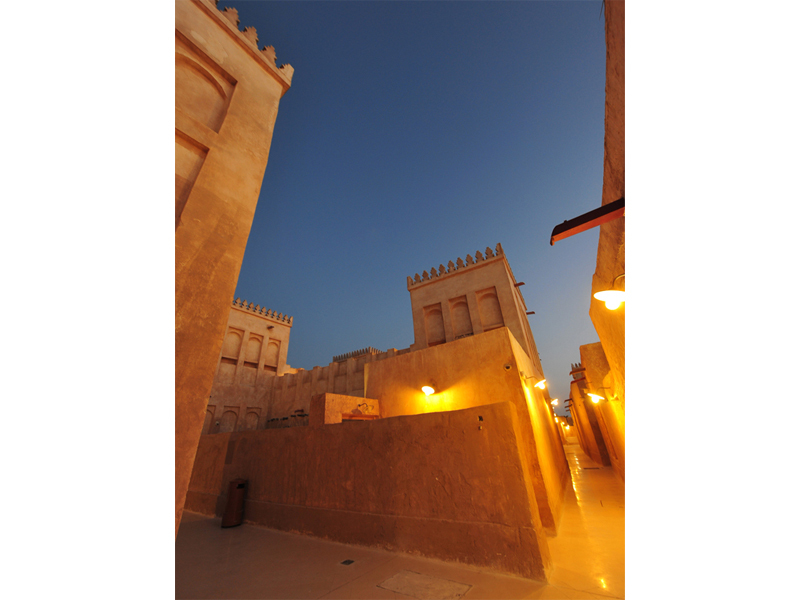 Risen from the historical ashes, Wakrah village is comprised of re-purposed buildings such as forts, museums, residential units, mosques, souqs and gallery spaces. 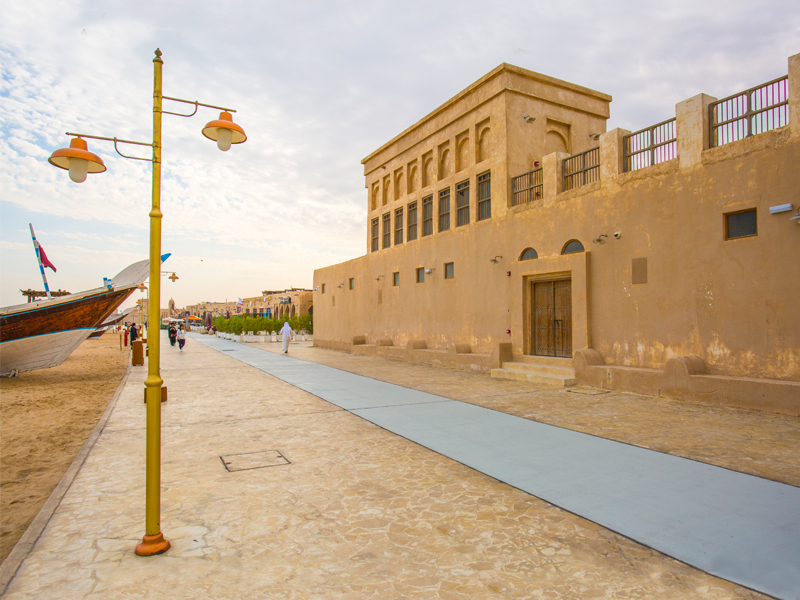 The revitalized Wakrah village aims to become a functional and vibrant part of the urban fabric through its envisioned program.